OK! Now we have a sticky! Serial#, name, location. You can add other details as well like powerplant changes, condition (salvage, restore, etc.). I'm doing a light restoration. Some friends of my have snow trac/master but I'm not sure about the serial no. The second one is after the paint job, whats left is to paint the wheels. and the last one si before the paintjob. It's in pretty god shape and I'm want to have it close as I can to orginal look. I only have 59 units listed. I know there are many many more! #868 is in Canaan, New York. I understand it originally came out of a ski resort outside of Montreal. You're on the list NE heavy...Still have a VW engine in it? 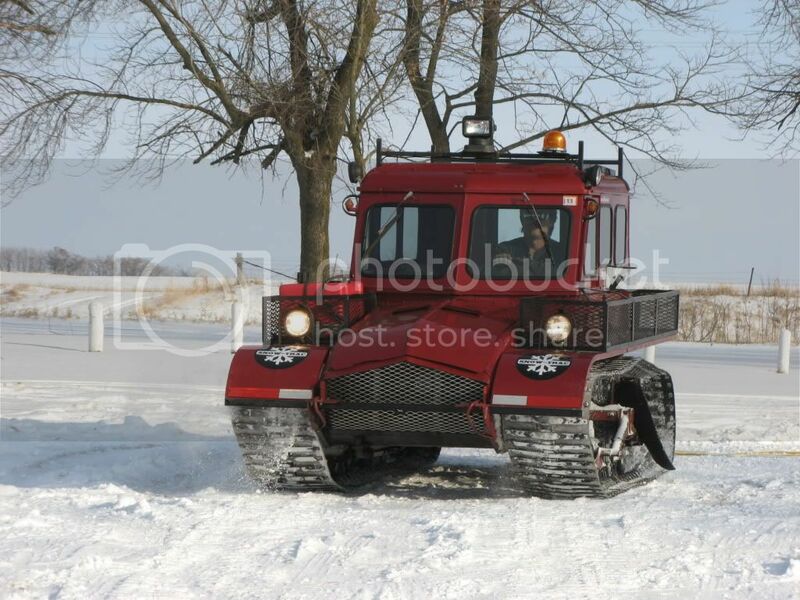 Snowmaster #868 is basically original with a 1600cc VW engine. 1960 ST-4 Excellent condition, used only in winter for hunting and fun. Sounds like a great idea, is the register now live & populated? i have recently bought #660 which is in good condition & is based in Inverness (Highlands of Scotland) & i also recently purchased #428 which i am going to remove all the serviceable spare parts & scrap the rest. Couchloafer, you are correct i hate so see the thing get scrapped also but if you saw the condition of this thing you would understand, it's a good thing that she is giving up all her good parts to keep us moving for many a year!! sorry guys I forgot to put that its in the "Gassing Station" bit on Pistonheads. I am the proud owner of number 262. It is a full restoration project that someone started.